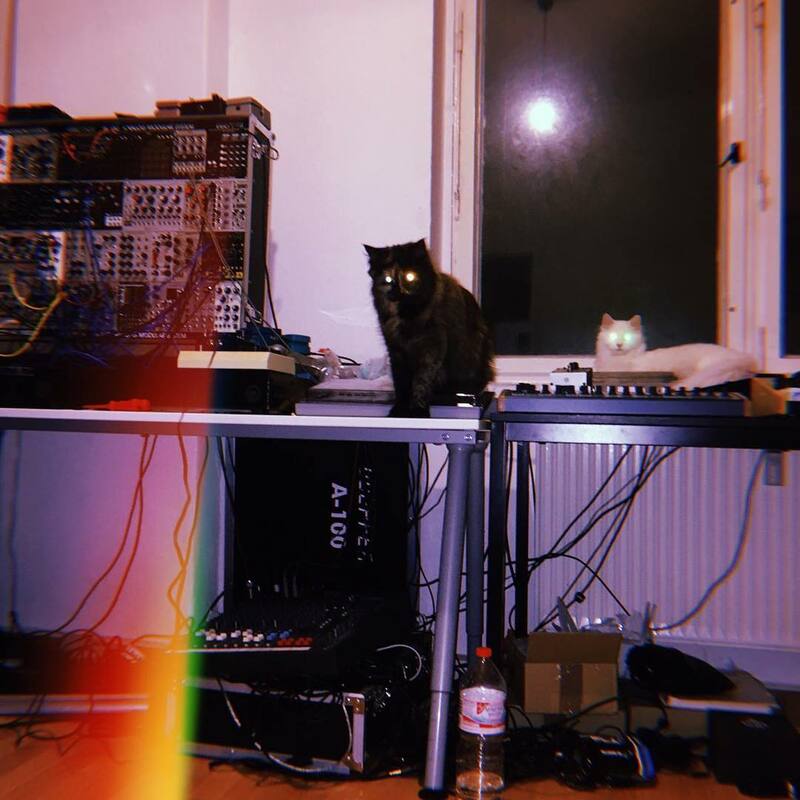 Posted on October 9, 2018 October 9, 2018 by catsynth	This entry was posted in Cats, Synthesizers and tagged arturia, Cats, elektron, lasers, modular, rainbow, spectrum, Synthesizers. Bookmark the permalink. OOH, those kitties obviously mean business! Those eyes!